Kitchenette to cook own food. 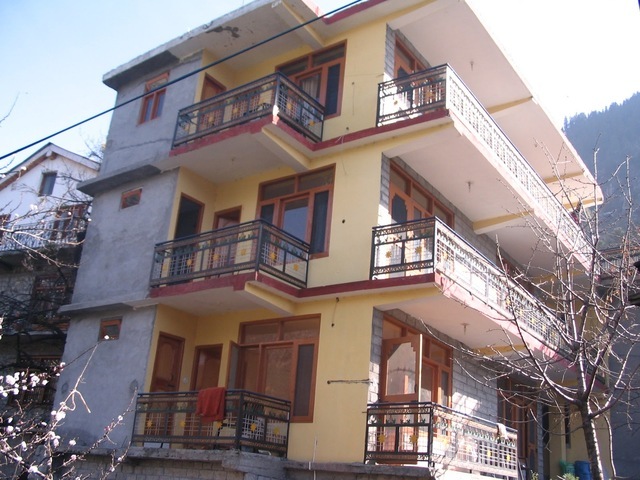 Tibetan Monastery, Hadimba Temple, and Manu Temple are close to the hotel. 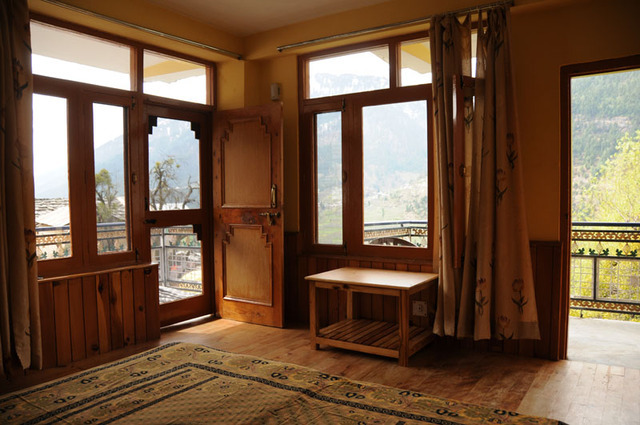 A beautiful homestay amidst the majestic hills of Manali. 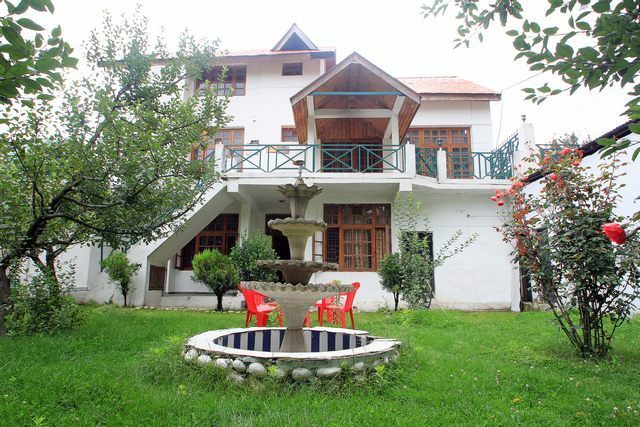 Amar Family House, Manaliis the best staying option in the lap of snow-clad mountain ranges. The pleasing ambience sets the character for a calm stayand gives you a feel of positivity and tranquility. 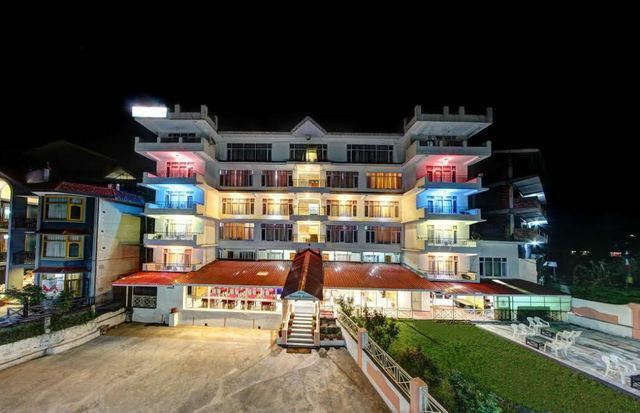 This enchanting property comes with an idyllicamalgamation of comfortable rooms, contemporary amenities, congenial hospitality and delicious food. This comfy lodge endeavors to gratify its clientele with its impressive recreational activities and frivolous services. 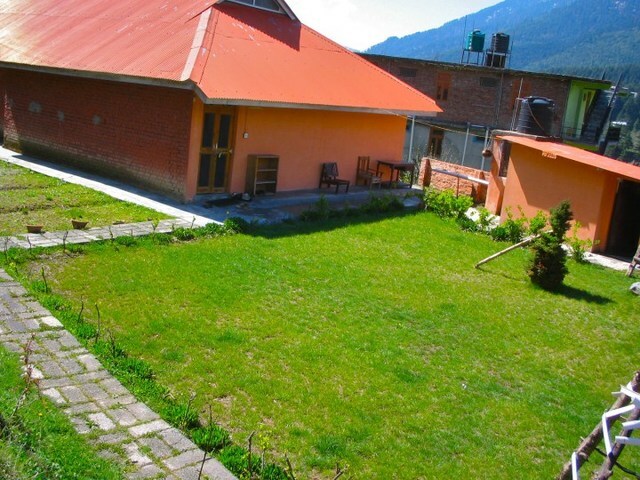 Amar Family House is adorably placed in the midst of nature at Vashisht. There are some interesting places to visit in the vicinity that include Tibetan Monastery (4km), Hadimba Temple (5km), Manu Temple (6km), Shiva Temple (13km) and Rohtang Pass (52km). 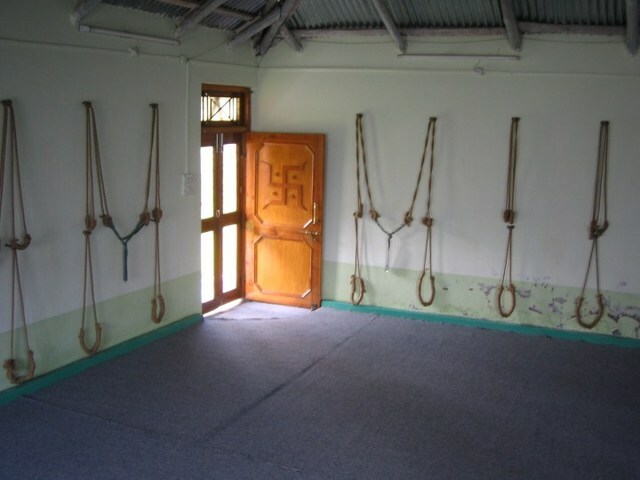 Amar Family House offers a list of facilities that includes dining area, yoga facility and trekking. There is a well-designed dining area where guests can treat their taste buds with a palatable array of delicious dishes. The hotel makes yoga arrangements for the guests to relax and invigorate. Amar Family House has 6 Standard Rooms to offer for lodging. 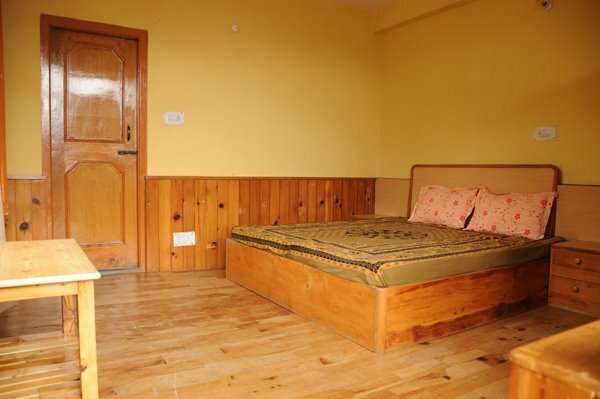 The rooms are cozily done up with pleasing decor, wooden floor and comfy furnishings. 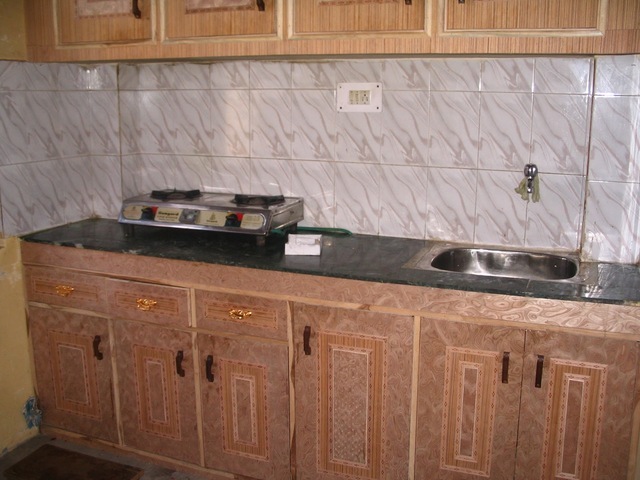 All the rooms come with kitchen, table and attached bathroom with the supply of cold and hot water.